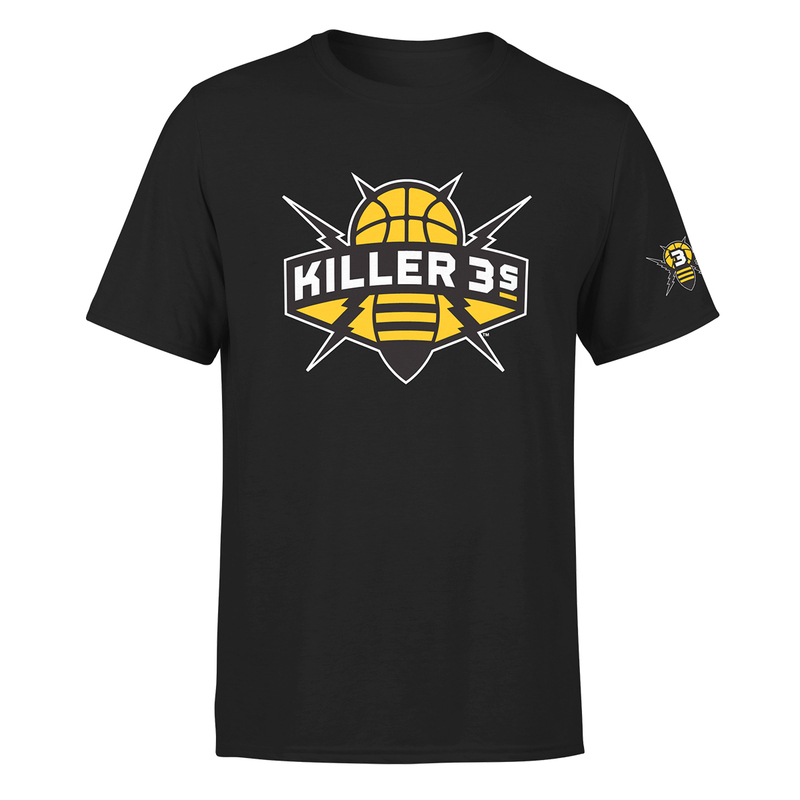 Black t-shirt featuring Killer 3's logo on the front and sleeve, as well as a Big3 logo on back neck. Loved the shirts. 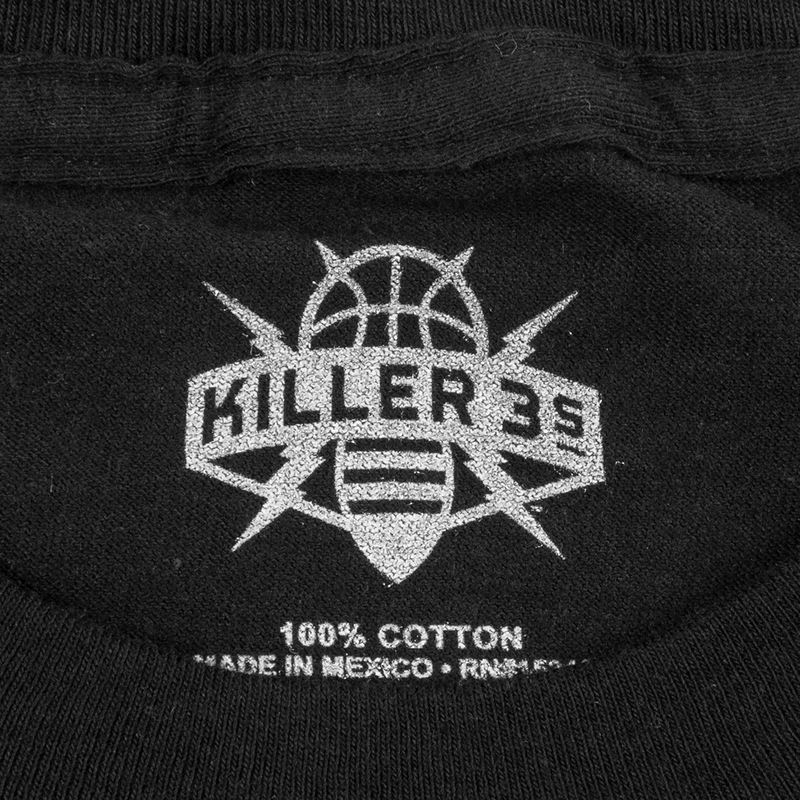 They came in decent time and fit well. 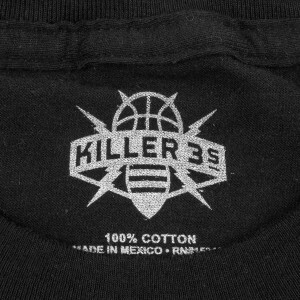 Def a big fan of the gear.